YPEM Leadership Bartenders got behind the bar to demonstrate their skills and fight it out for the most “tips.” Guests cheered on their favorite bartenders and purchased “tips” and awarded them to the bartender they believed deserved the title of “Top YPEM Bartender.” If they liked what the bartender was serving up, they dropped their tip into the bartender’s tip bucket. At the end of the night, tickets were drawn from each bucket for various prizes. Attendees enjoyed drinks and appetizers while networking with their peers. 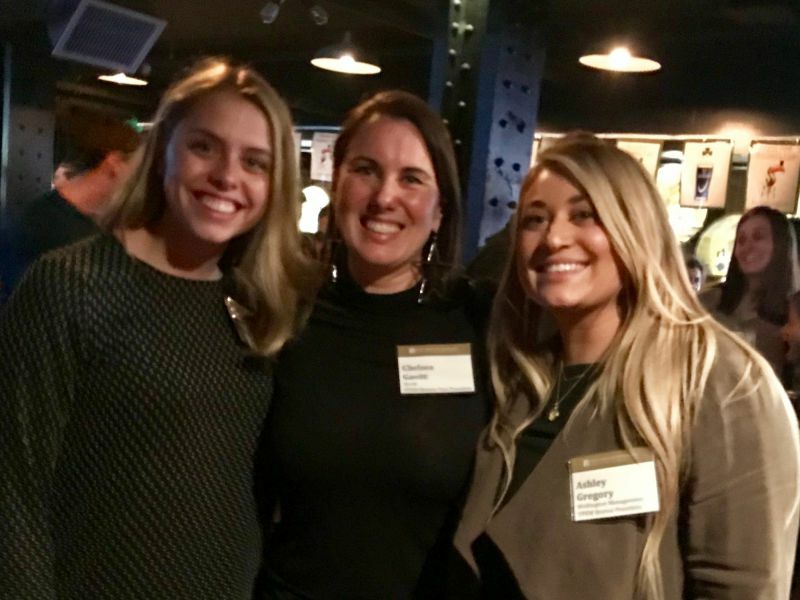 Congratulations to the winning bartender Chelsea Gavitt of Income Research + Management who faced some stiff competition from second place Boston YPEM President, Ashley Gregory of Wellington Management and third place, Jaclyn Sostillio of Eaton Vance. 75% of net proceeds from the event will be directed to the Expect Miracles Foundation College Scholarship, which is awarded each year to a student who is currently undergoing treatment or has survived cancer. 25% will be directed to cancer research at Dana Farber Cancer Center. Thank you to everyone who attended and raised a significant amount of funds for the fight against cancer. 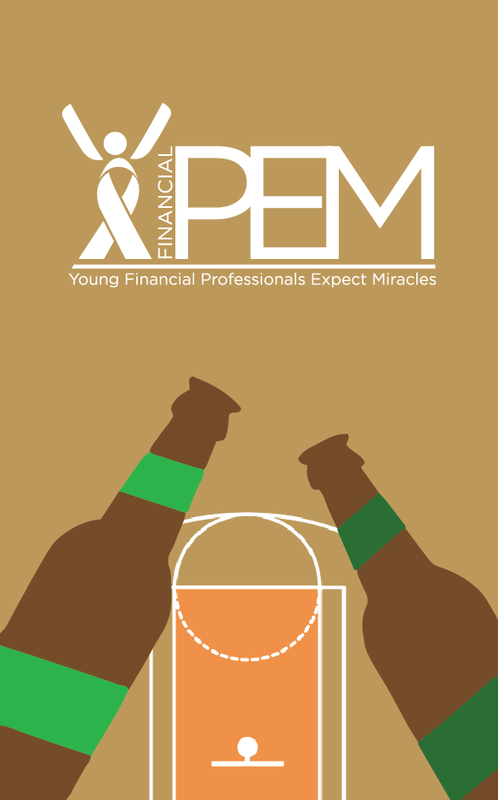 Contact Jaime Waldecker at Jwaldecker@expectmiraclesfoundation.org if you have any questions regarding events, volunteer opportunities, or getting more involved in Expect Miracles Foundation through our young professionals group.